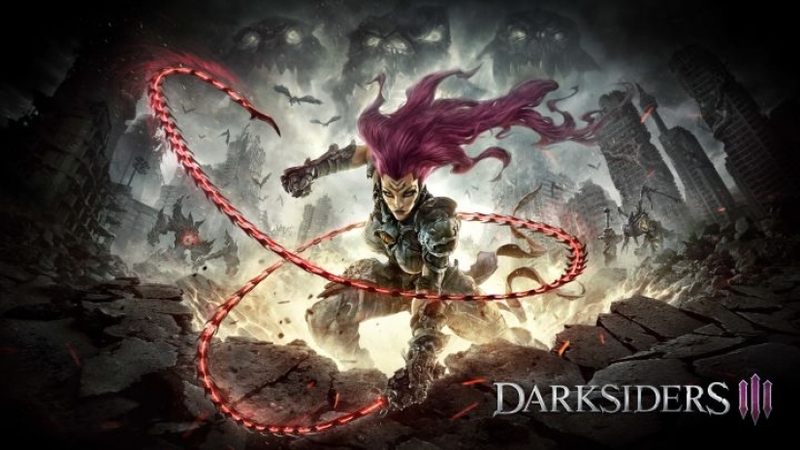 ​THQ Nordic today announced that hack-n-slash action adventure Darksiders® III is currently in development for PC, PlayStation®4 computer entertainment system and Xbox® One, and is slated for release in 2018. Despite a 24 percent drop in sales, Call of duty Black Ops 3 is still holding firm at the top. Grand Theft Auto V has risen from fourth to second and FIFA 16 is number three. No new games in the charts. Another chart with no new entries but FIFA 16 has moved up a couple of spaces to number two. Call of Duty Black Ops 3 is still the number one game this week.